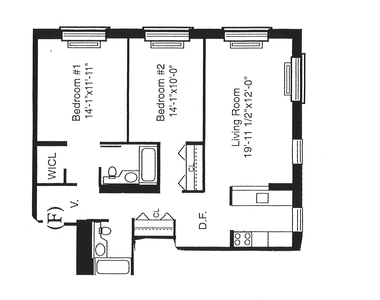 *Please note that the rent listed is net effective with 1 month free on a 12 month lease. 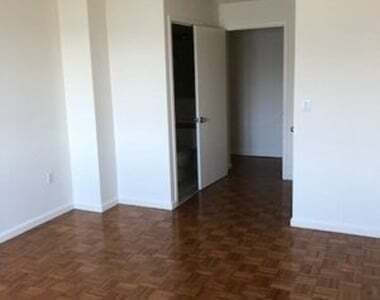 Gross rent is $5990. 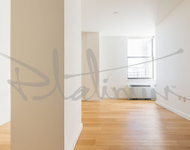 We're currently offering 1 month free on a 12 month lease or 1 month OP. 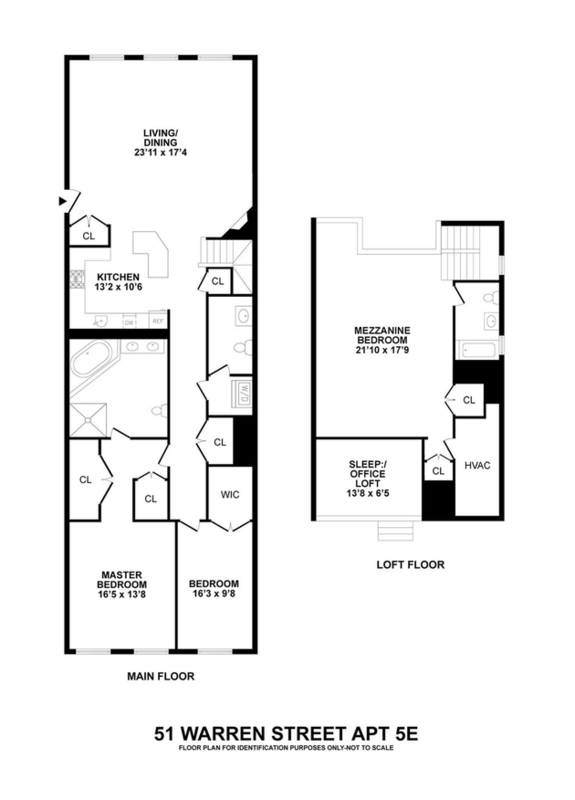 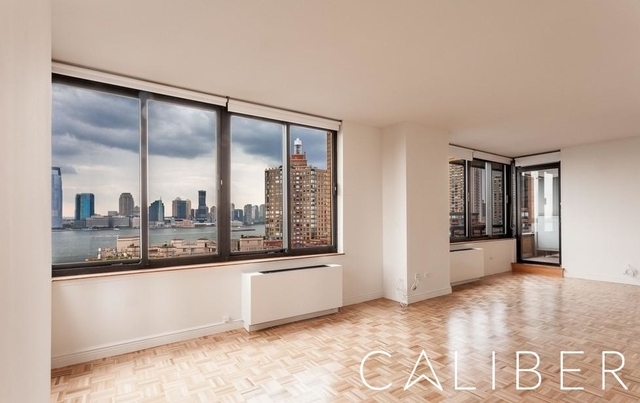 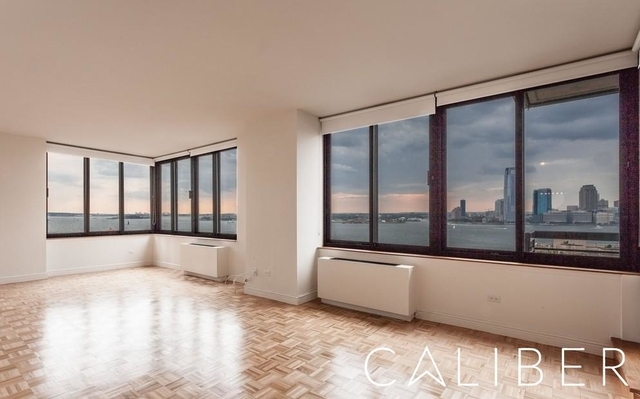 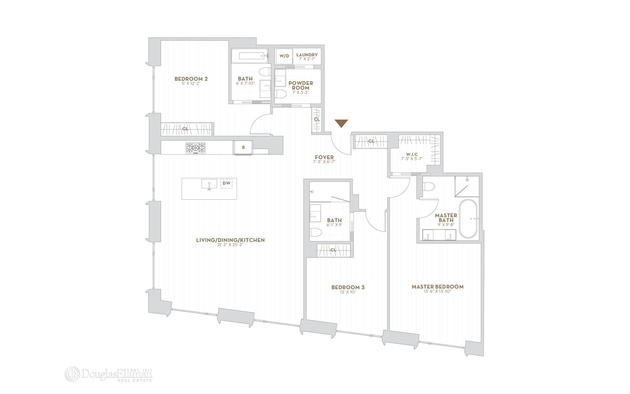 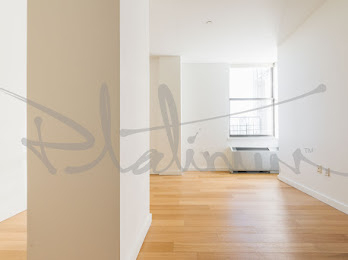 Enjoy the amazing views from this spacious 2 bedroom/2 bath apartment. 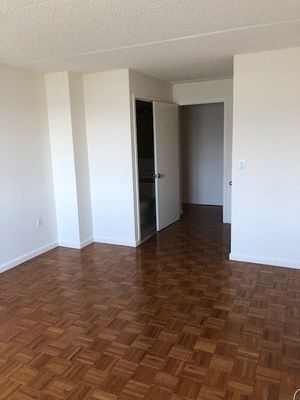 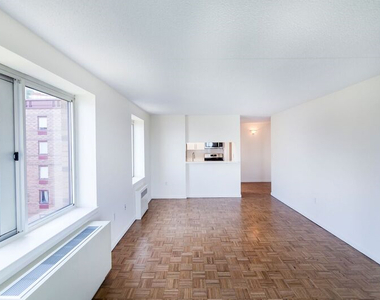 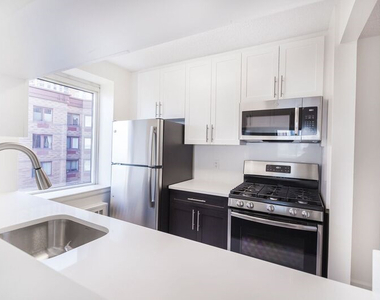 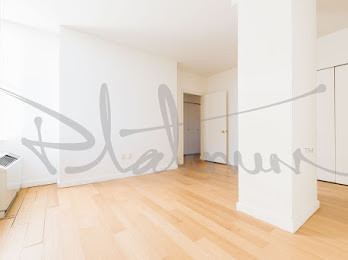 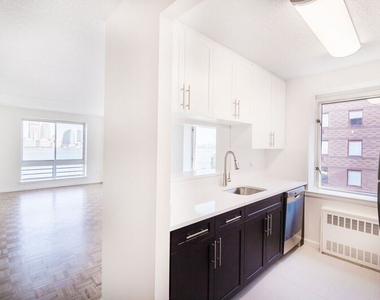 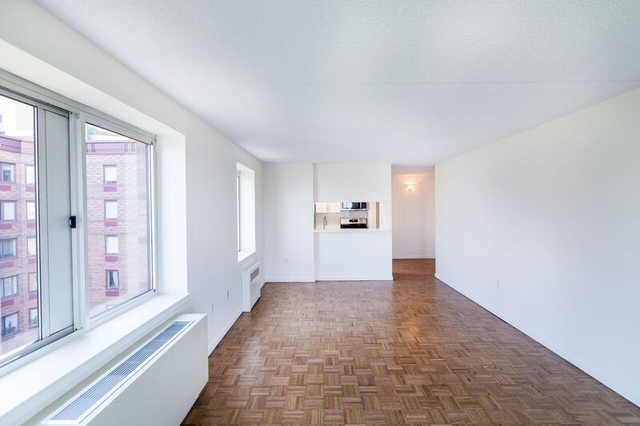 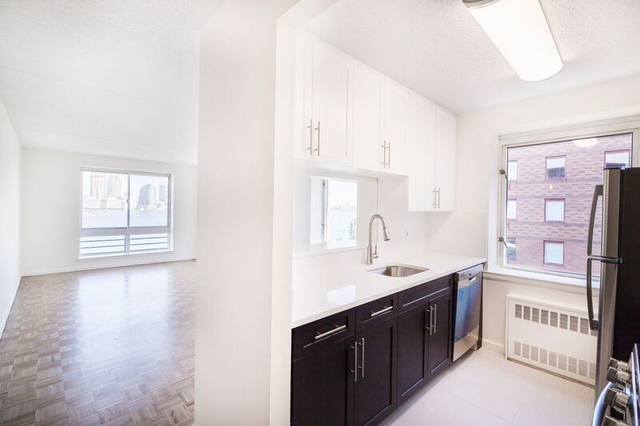 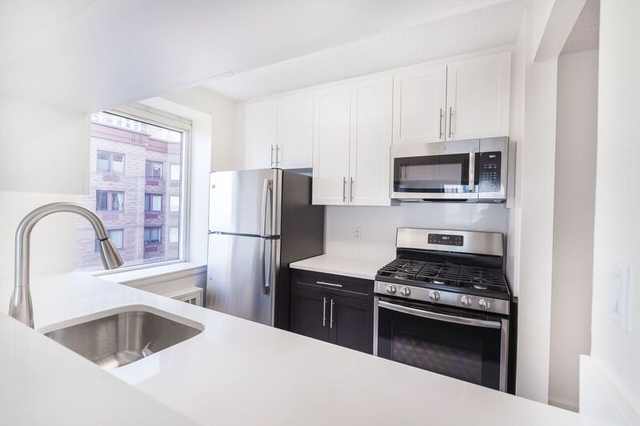 The apartment features beautiful refinished parquet floors, 3 large closets as well as a fully renovated kitchen with new floors, cabinets, quartz counter tops & back splash, and stainless steel appliances-including a dishwasher and microwave. 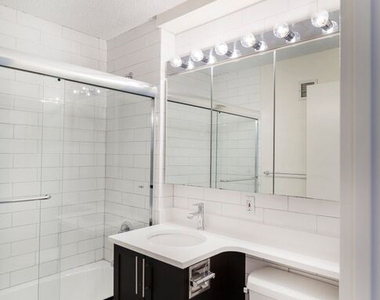 The bathrooms have all new tile floors & walls, as well as glass shower doors, & new vanities with stone top sinks . 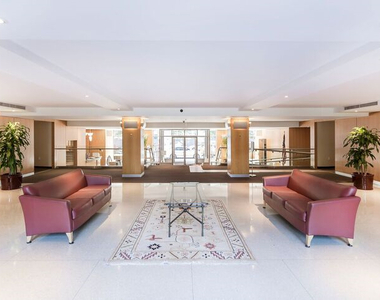 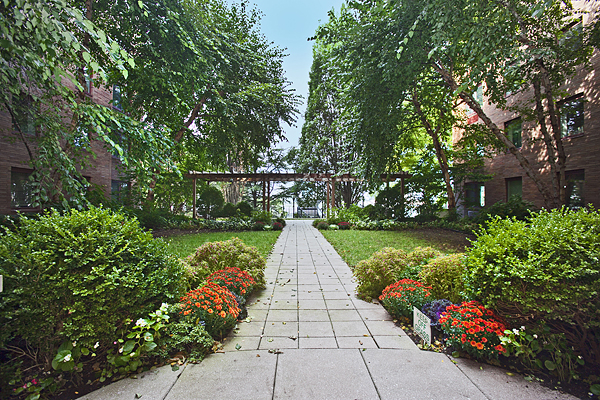 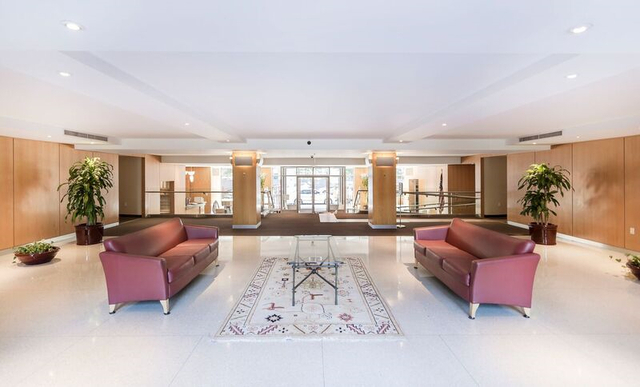 Enjoy the peaceful courtyard during the spring and summer months, as well as a 24 hour concierge & free gym. 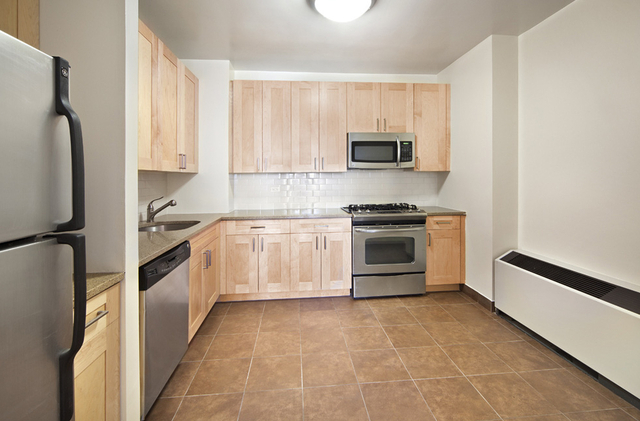 Laundry rooms are located on every floor. 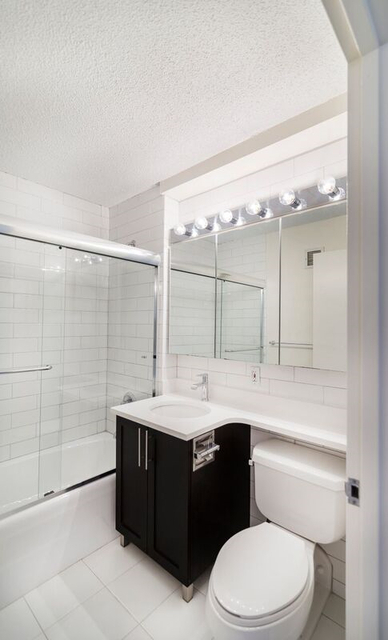 *Please note that the photos are of another similar unit in the building. 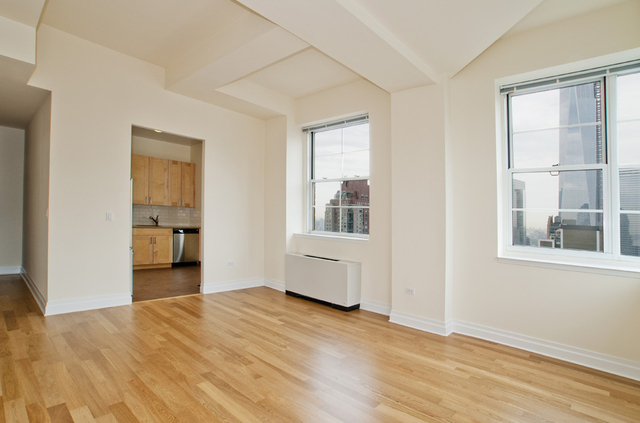 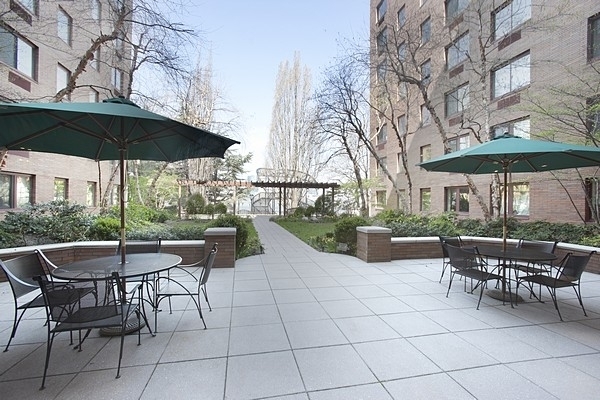 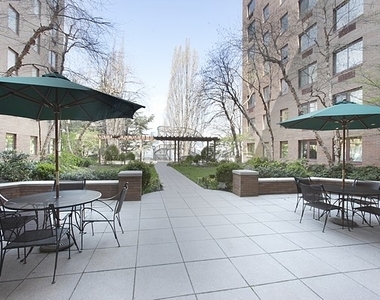 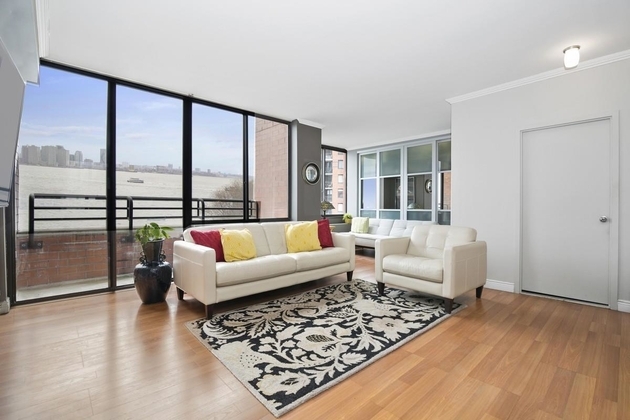 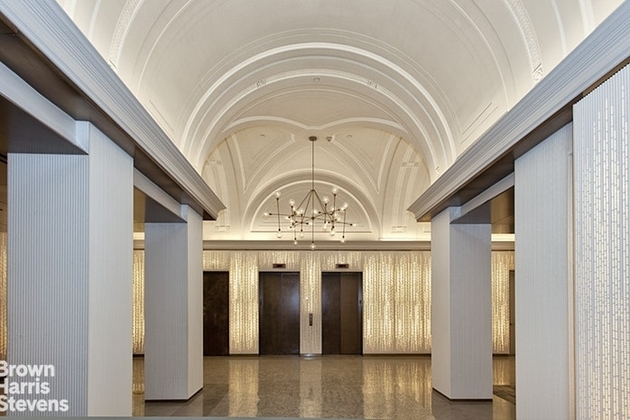 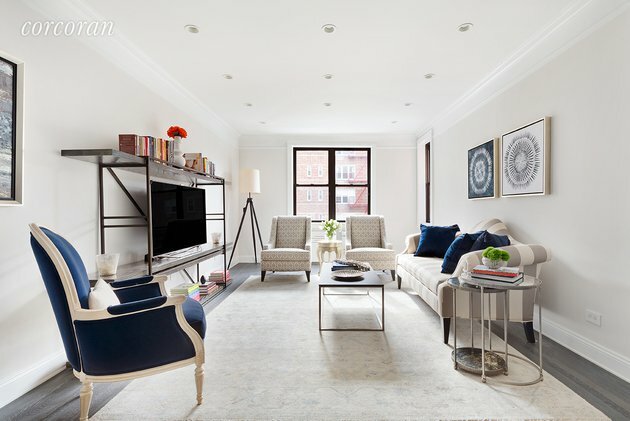 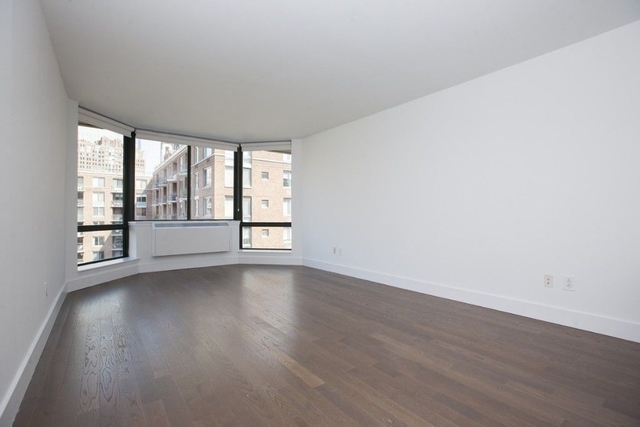 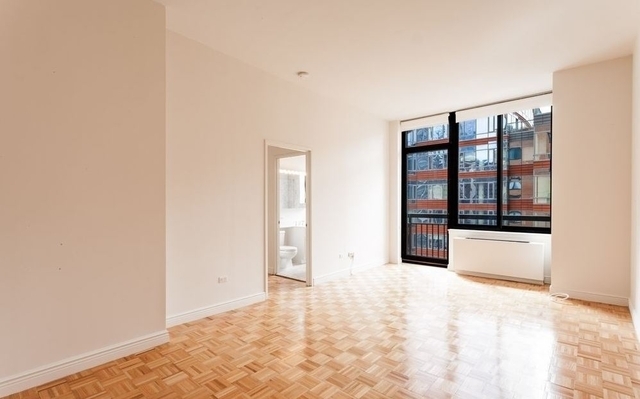 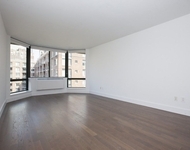 In addition, tenants enjoy quick and easy access to major subway lines and bus routes. 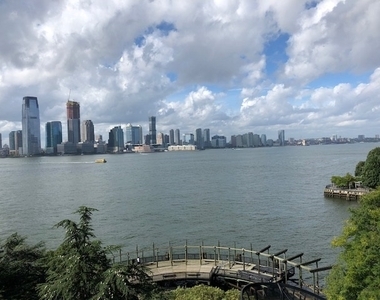 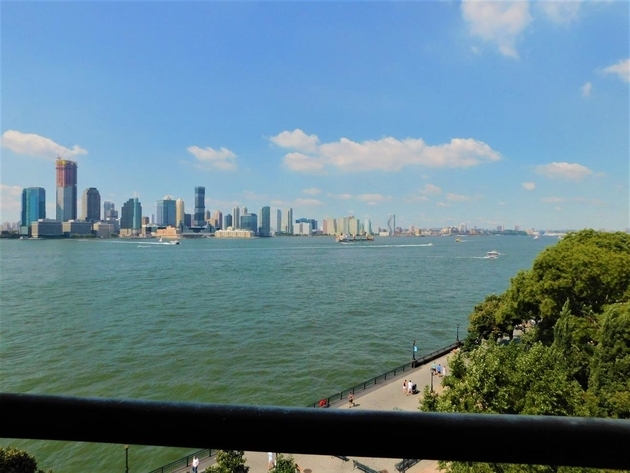 A few blocks away is the Hudson River Park Esplanade, an ideal place for taking leisurely walks. 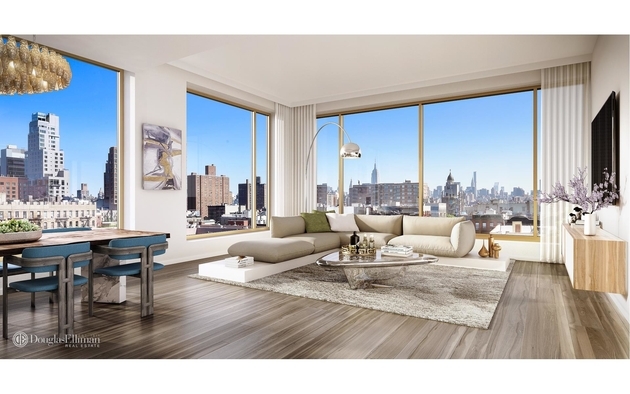 Moments away are Tribeca, Soho and Greenwich Village, offering unrivaled nightlife and an array of restaurants and cultural events. 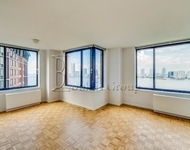 The 50 Battery Place building is located in Battery Park City, Downtown Manhattan, Manhattan. 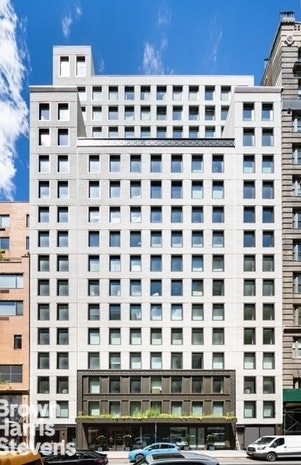 Interested parties can shop at Sephora. 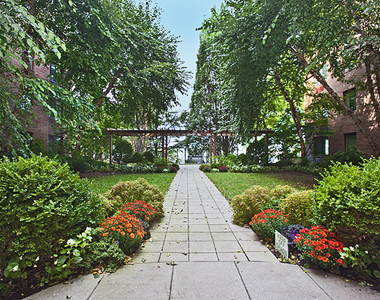 You can find Battery Gardens nearby. 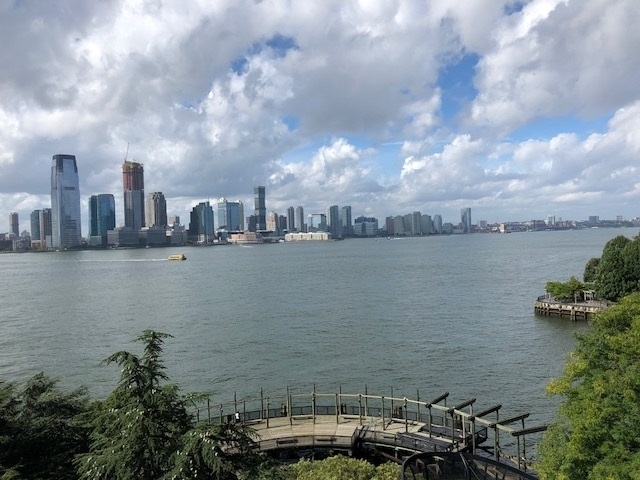 The area has a number of food options, including Chipotle Mexican Grill, Beckett's Bar & Grill, and Sophie's Cuban Cuisine. 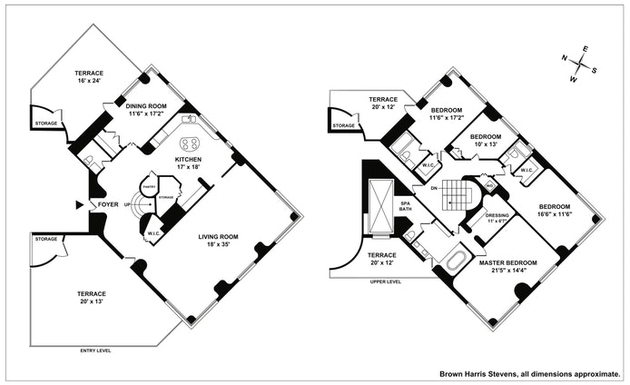 These are located within 788 yards. 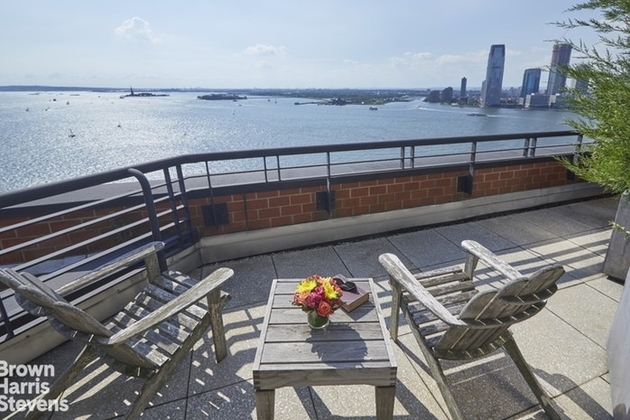 Battery Park is only walking distance away. 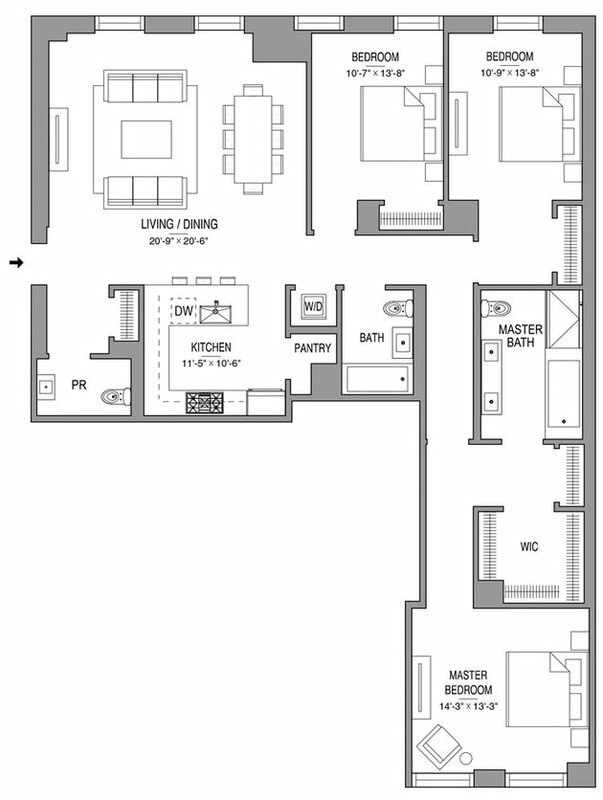 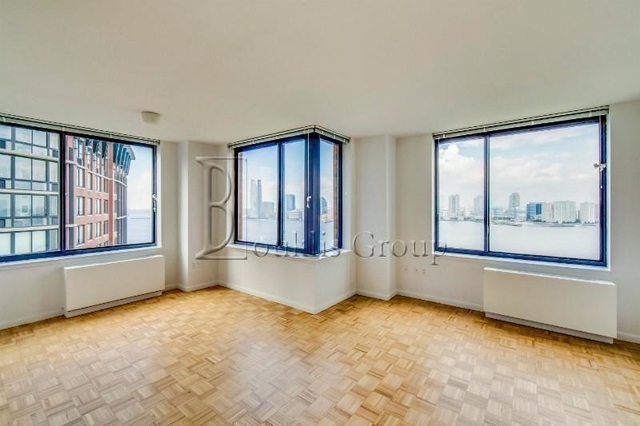 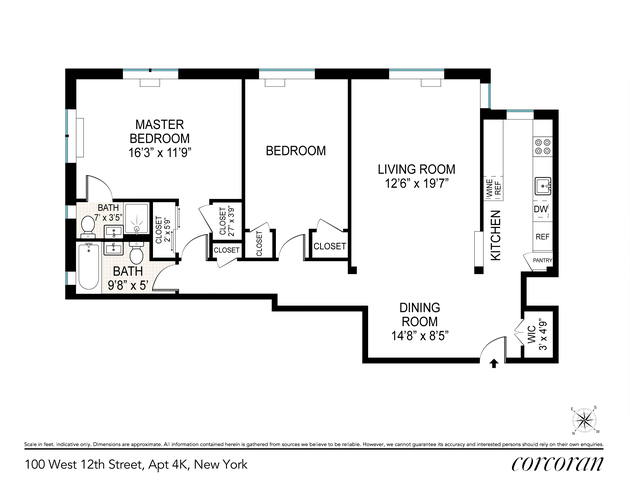 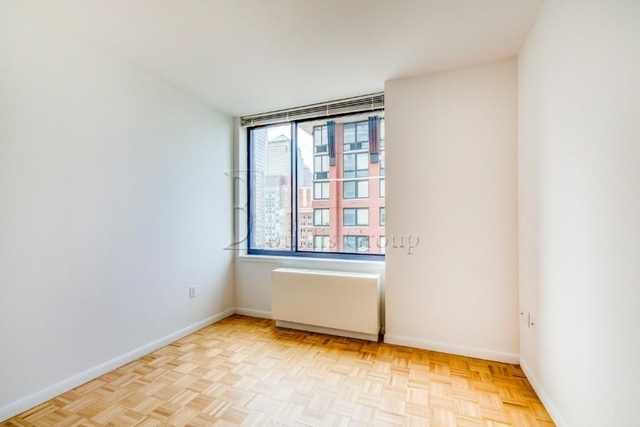 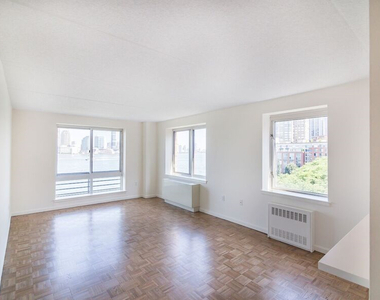 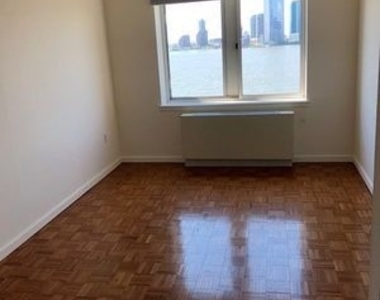 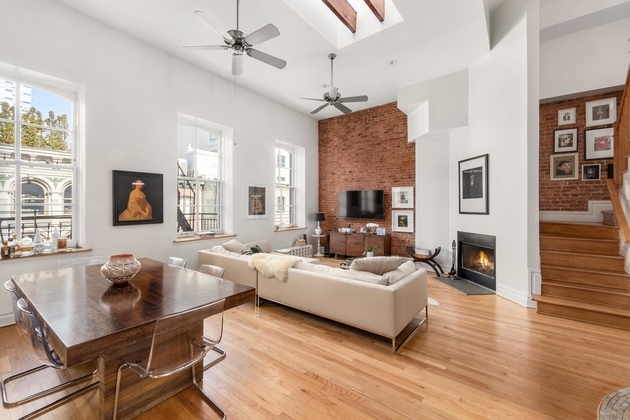 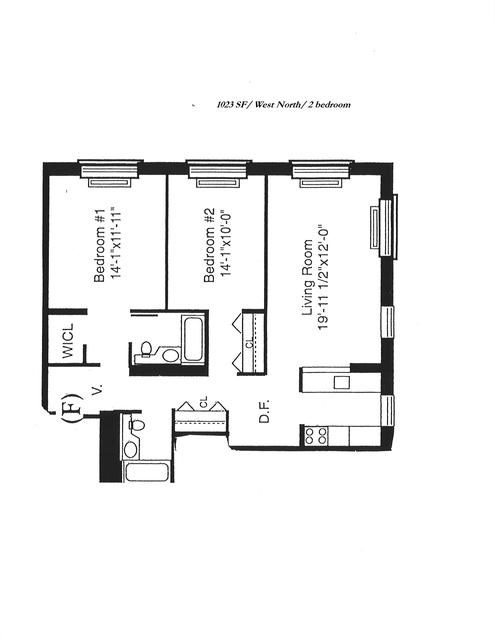 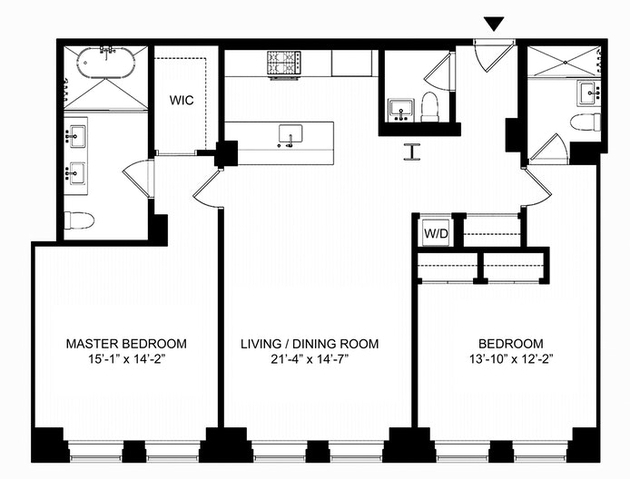 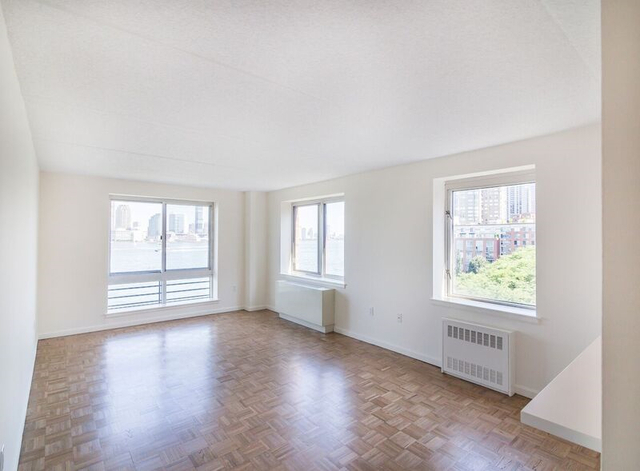 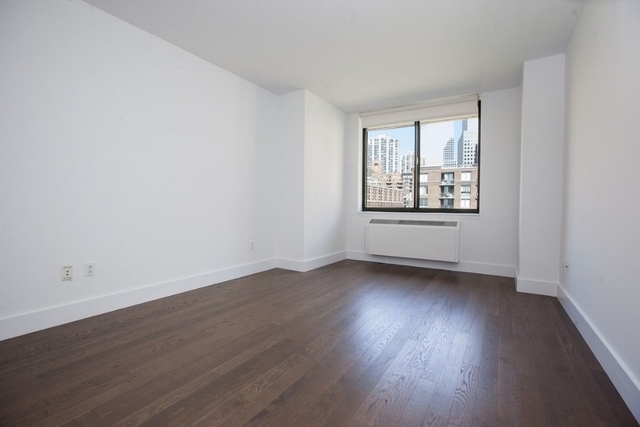 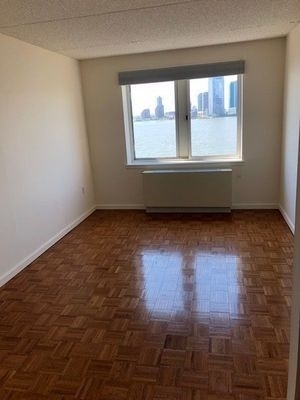 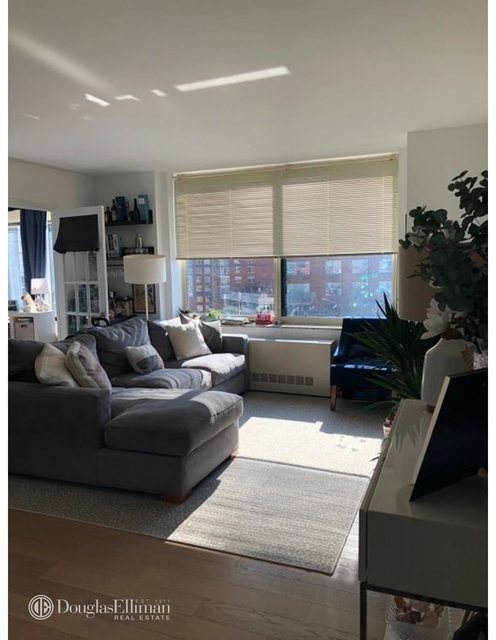 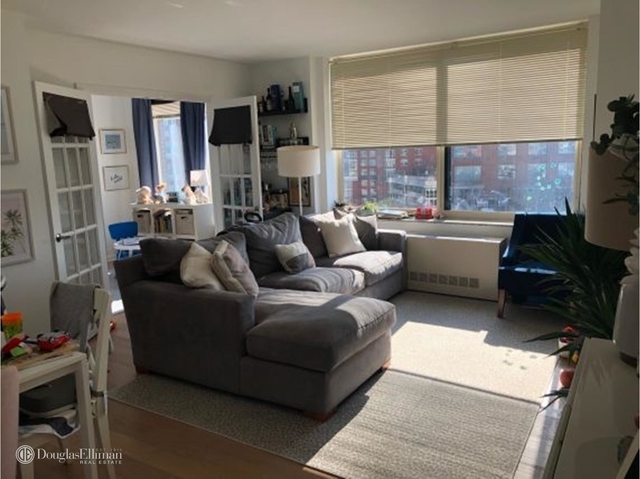 This apartment is $1,455 cheaper than the median price for 2BR / 2BA apartments in Battery Park City with Doorman, Elevator, which is $6,900.